This double sided transfer scrim tape combines excellent initial adhesion, cohesion strength, shear strength and long term adhesion. 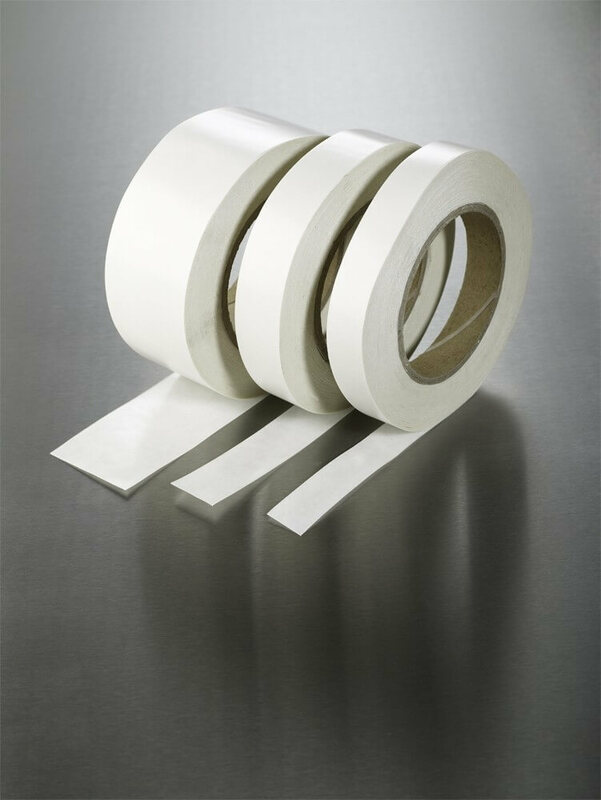 The impact tape is particularly suitable for bonding carpets, cable trunking and polythene membranes. The impact tape gives good plasticiser resistance.